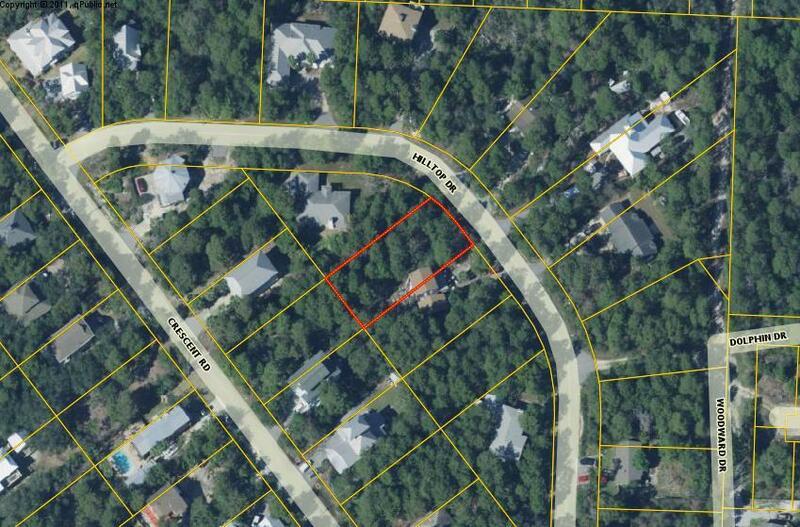 Lot 13 Hilltop Drive, Santa Rosa Beach, MLS# 818386: ERA American Real Estate Buy A Florida Vacation Home, Schedule a Showing, Call Brandon Jordan of ERA American Real Estate Today! This is a great lot with lots of trees. Nestled on a quiet street, located 1/2 mile from the Gulf of Mexico. Build your dream home on this lot or even your vacation home. Enjoy the 30A lifestyle. Close to shopping, movies, and beach! Located in a excellent school zone for elementary, middle, and high school. This listing provided courtesy of O`Brien Realty Inc. This information was last updated on 4/17/2019 10:07:48 PM.